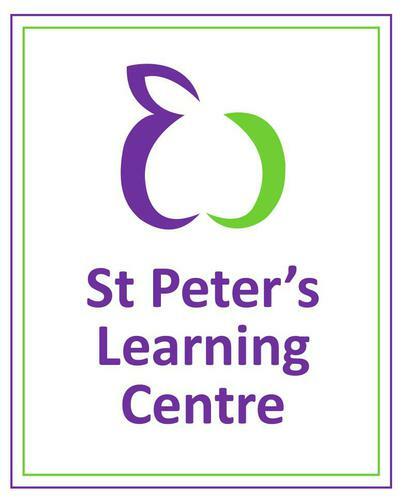 St Peter’s Learning Centre is part of the North Shropshire Teaching School Alliance and is located within the grounds of St Peter’s Primary & Nursery School in the town of Wem approximately 11 miles north of Shrewsbury. Wem is located off the A49 between Shrewsbury in the south and Whitchurch to the North. You can reach Wem via the B5063, B5065 or B5476. Wem train station is conveniently located within a 3 minute walk from St Peter’s Learning Centre. When leaving the station you should walk through Wem Recreation Ground (adjacent to The Drayton Gate) in a northerly direction. You can see St Peter’s School across the playing field to your left once you are closer to the play area. There is limited parking at St Peter’s School but there is plenty of street parking in the vicinity of Shrubbery Gardens and on Station Road. May we ask that you do not park in front of our neighbours’ driveways. Parking is also available in the main town car park, next to the Co-op, for a small fee, and is a short 5 minute walk to the Learning Centre. From the car park head north up New Street, turn right on to Park Road and follow the path round onto Shrubbery Gardens where you will find St Peter’s School ahead of you.